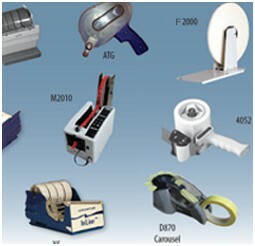 Innotec of WI, Inc. offers tape dispensers for the following industries: Appliance, Awards, Casket & Funeral Home, Flexible Packaging, Graphic Arts, Greenhouse, Laser Engraving, Packaging, Painting, Picture Framing, Point-of-Purchase, Sign and Screen Printing. 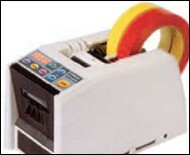 4052 Carton Sealing Tape Dispenser N/A N/A N/A Has adjustable brake for 2" x 55 yards or 110 yards. 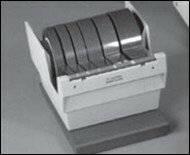 See page 13 for tape.